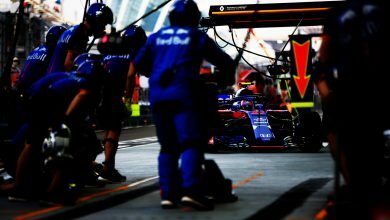 Toro Rosso team boss Franz Tost says that despite the revolving door policy they’ve employed with Daniil Kvyat in recent years, no-one within Red Bull has ever doubted his abilities. 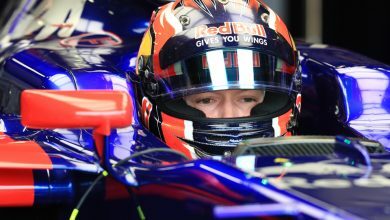 The popular young Russian driver returns to Toro Rosso for the 2019 season, having spent a year on the sidelines as a simulator driver with Ferrari. 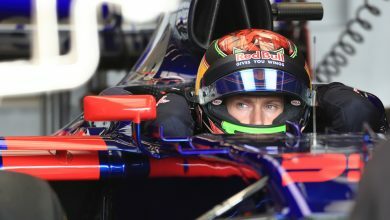 Having raced with Toro Rosso in 2014, he was elected to replace the departing Sebastian Vettel at the senior squad at Red Bull Racing in 2015. 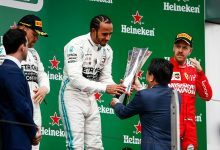 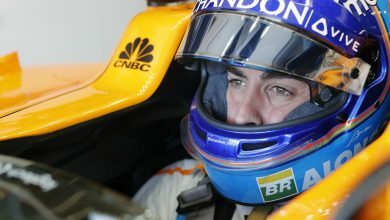 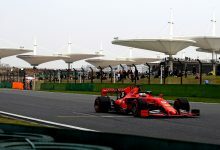 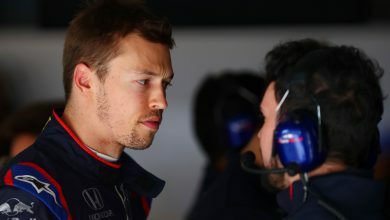 He stayed there until the Russian Grand Prix in 2016, when he was abruptly dropped back to Toro Rosso in order to promote Max Verstappen to the senior team. 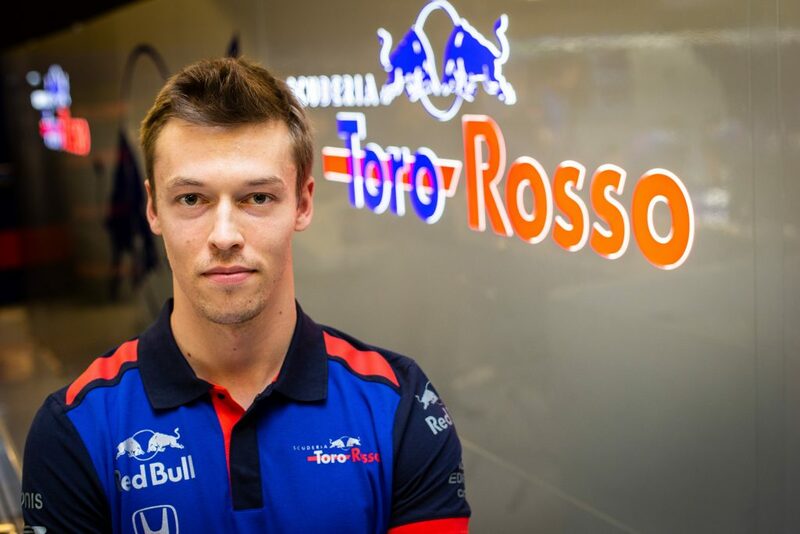 Dealing with this psychological blow, Kvyat’s form was erratic throughout 2016 & ’17 and this led to him being dropped completely; Toro Rosso ran with Pierre Gasly and Brendon Hartley in 2018 while Kvyat had to look for work elsewhere. 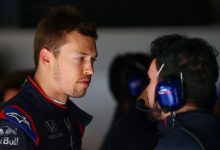 With Hartley now suffering a similar fate and not being kept on for this year, Toro Rosso had to look around again as Pierre Gasly got the call up to replace Daniel Ricciardo at Red Bull. 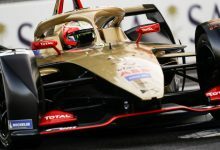 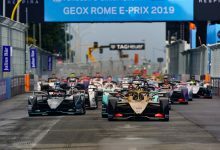 Kvyat was thus announced as Gasly’s replacement, with Alex Albon announced in the second seat.